There are over 500 cash for cans centres or mobile van sites across the UK, where you can exchange your aluminium cans for cash. You can save to buy something for yourself - anything from clothes and CDs to air tickets to Australia, if you're patient! Or, why not set up a group collection for your school or favourite charity? You will be surprised how easy it is to persuade people to save aluminium cans and foil for you, particularly if you tell them exactly what you are saving for. It's something people can do for you - and the environment - without dipping into their pockets for cash! is there an alu mark? does it have a shiny bottom? As long as there is a cash for cans centre nearby, you could be joining the millions of people every year who help themselves and the environment by recycling aluminium cans. Many of these centres also buy foil, but check their location, policy and prices before you start. You can also change your furniture storage in London into your own cash for cans centre. Become a member of alucan.org.uk, and fight for a better future! In recent years alucans have been collected for high profile national appeals, such as the Blue Peter appeal to build schools in Mozambique, and for regional appeals to help fund major items such as hospital scanners, lifeboats and minibuses. But, just as importantly, alucan collection has enabled individuals, schools and all types of fund-raising groups buy smaller items such as canoes and tents, computers and books, footballs and guitars. 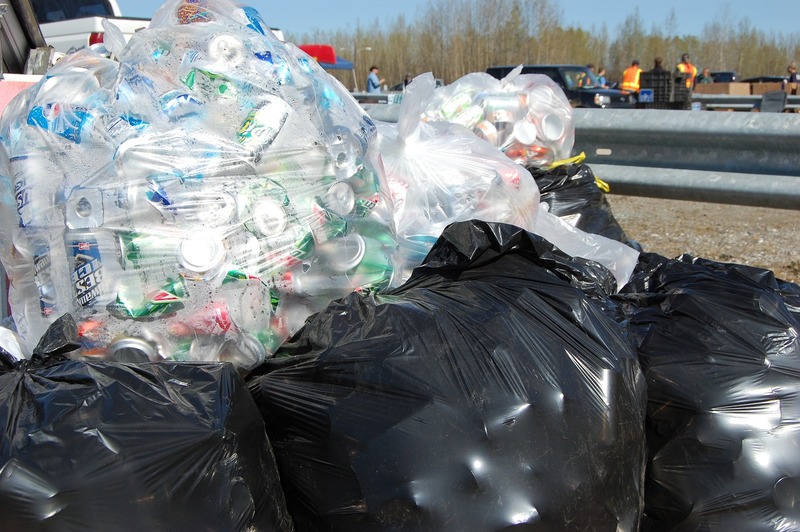 Whatever the scale of your project, aluminium cans can help raise the funds!